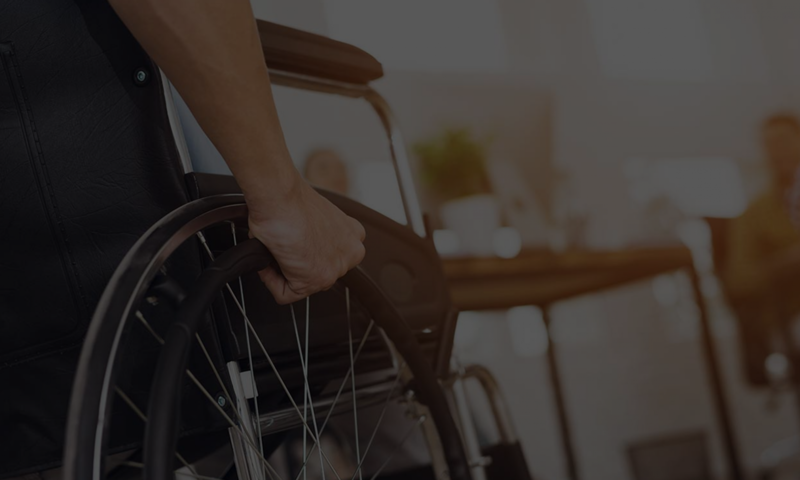 Alot of what we talk about here revolves around the ADA being a potential tool for certain individuals to hurt businesses. While that may be true, it must not be forgotten that the ADA does much good and helps many people who would otherwise have a worse quality of life. In this way, at least for business owners, being accessible (especially if you’re the only one in town) is GREAT for business. Hi. I’m Walking Bob and one of the joys of this blog is being able to highlight the people, places and events that make Davis a special place to live. I experienced one of those events, along with about 125 other people, at the July 31 Disability Pride Parade in Central Park, celebrating twenty years of the Americans with Disability Act. We must also not forget about the challenges which face many of our peers. We may assume in our everyday life that ‘we don’t see people like that’ or ‘people like that never come here’ but ask yourself, do you not see them because they do not exist? Or do you not see them because it’s hard for them to get around so many of them don’t brave the sunlight and the structural, attitudian and architectural barriers which lie around them? You see, Richard was born without arms or legs. But he never allowed this disability to limit him. From the age of two, when he first began turning pages in books on his own, his commitment to independence has driven his personal and professional life. A related article, too. The Department of Transportation celebrates 20 years of the ADA.